An open excavation where Viking ruins meet multimedia technology. Just below ground in downtown Reykjavík, this open excavation uncovers the city’s Viking Age history. Discovered during building work in 2001, these archaeological remains turned out to be the earliest evidence of human settlement in the city, with some dating to before AD 871±2. Careful excavation revealed a 10th century hall or longhouse, which is now preserved in its original location as the focal point of the exhibition. 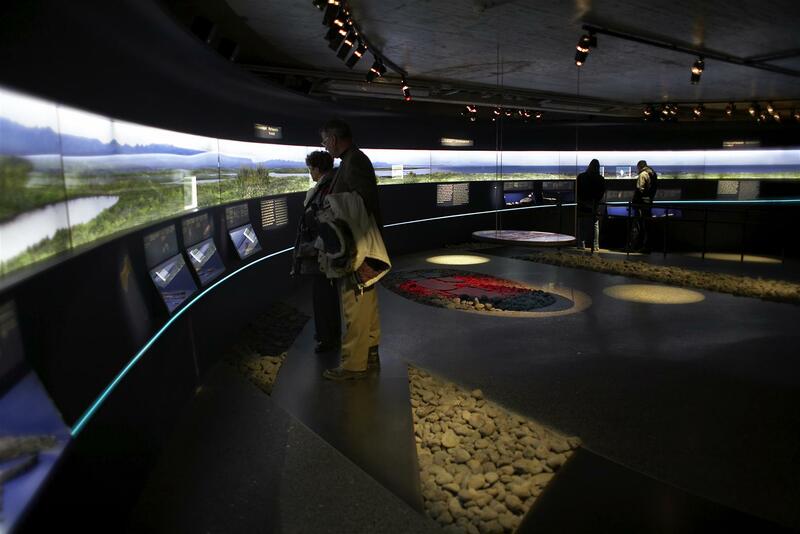 Interactive technology immerses you in the world of the Reykjavík farm at the time of the first settlers, including how Viking Age buildings were constructed and what life was like in the hall. Audioguides are available in various languages, free of charge. The museum shop also offers an exhibition catalogue, including articles about the settlement. This multimedia exhibition is family friendly and includes a children's activity area. Guided tour in June - August at 11:00 on weekdays. Guided tours in foreign languages for groups (10+) are available by appointment. 24 Dec 09:00-14:00, 25 Dec closed, 26 Dec 12:00-18:00, 31 Dec 09:00-14:00 & 1 Jan 12:00-18:00.